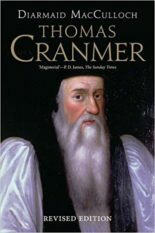 Professor of Church History at Oxford, this brilliant historian’s Thomas Cranmer won the Duff Cooper Prize and Whitbread Biography Awards. Penguin UK and US published Reformation, which won the NBCC Award in New York, the Wolfson History Prize, the British Academy Prize and sold internationally. 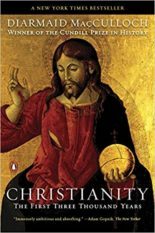 His bestselling The History of Christianity – winner of The Cundill Prize – was launched with a six-part BBC TV series which established him as a popular face on screen and has led to much TV work. 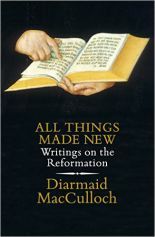 He published Silence – on the role of Silence in the Christian Church, and All Things Made New: writings on the Reformation – with Penguin Press UK and Viking US in 2013 and 2016. 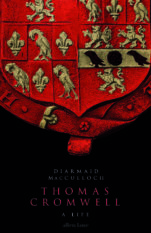 His major Biography, Thomas Cromwell, was published by Penguin Press UK and Viking US in September 2018. In 2012 he was knighted by the Queen for services to history.